Gaming laptops have seldom looked more attractive than they are now. The advent of slim and light Max-Q designs with ultra-thin bezels means that now more than ever, you can enjoy a tantalizing combination of both performance and portability. 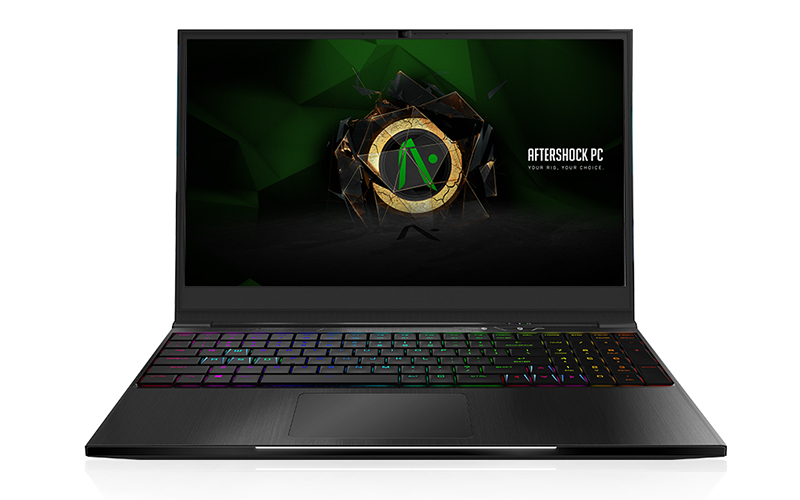 Many of these laptops are also paired with 144Hz displays, so you can expect a really smooth gaming experience with up to an NVIDIA GeForce GTX 1070 Max-Q GPU in a slim package. Unfortunately, many of these laptops will cost you well over S$3,000, so you’re paying a hefty premium for what they offer. That’s something local startup Aftershock is trying to do differently with the APEX-15. The company has typically been known for its value-for-money approach, so this isn’t surprising. The APEX-15 is Aftershock’s latest ultra-portable, and it combines a svelte, portable design with goodies like a 144Hz display and a mechanical keyboard. The latter is probably the highlight of the laptop, as it’s pretty rare to see a mechanical keyboard on such a thin chassis and at this price point. The above will cost you just S$2,576, which is a fairly attractive price, all things considered. To put things in perspective, the Razer Blade with a 144Hz display and GeForce GTX 1060 6GB Max-Q costs S$3,299. 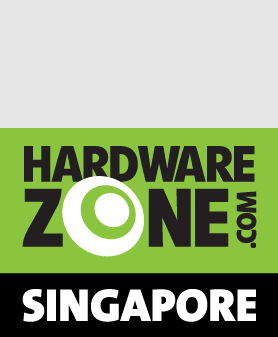 It does come with a larger 512GB PCIe SSD, but that still doesn’t fully account for the over S$700 price difference between the two. What’s more, the Razer Blade doesn’t even come with a mechanical keyboard. But are there trade-offs for the price of the APEX-15? Read on to find out.